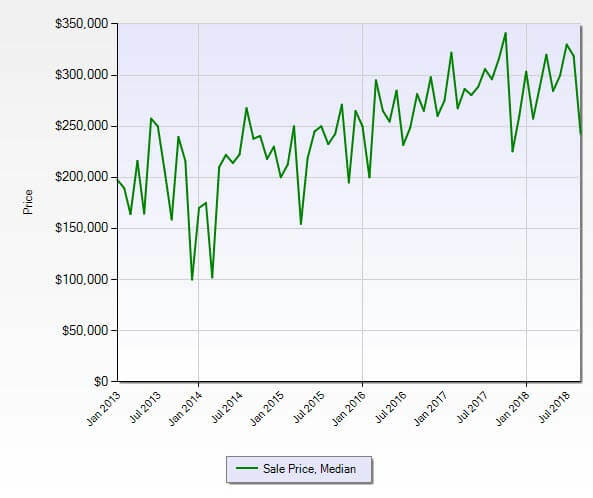 The Hobe Sound Florida Market Report ZIP Code 33455 had a nice increase in closed sales and a drop in the pending sales. Inventory remains a bit lower than we would prefer. The current absorption rate for the Hobe Sound Florida Market Report ZIP Code 33455 dipped to 3.5 months (It was 4.6 months in August). 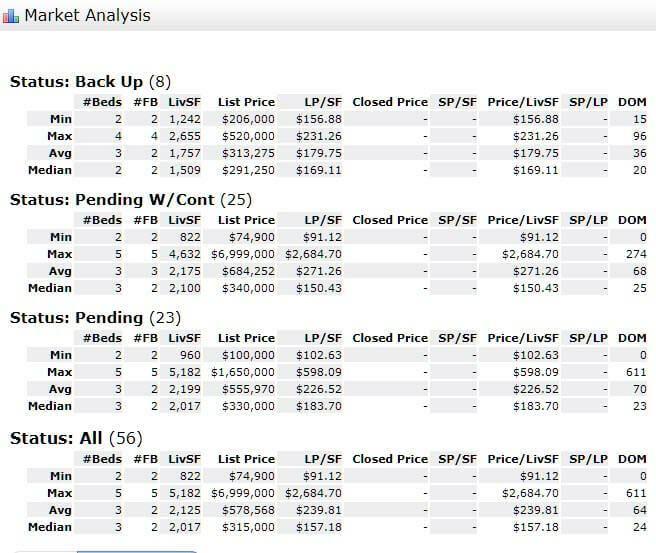 Remaining in a strong seller’s market for Hobe Sound residential real estate. An absorption rate of 6 to 7 months is considered to be a balanced market favoring neither the buyer or seller. The numbers for September 2017 were: 177 active listings, 57 pending sales, and 28 closed sales. Considerably better activity this year on a reduced number of homes available for sale.